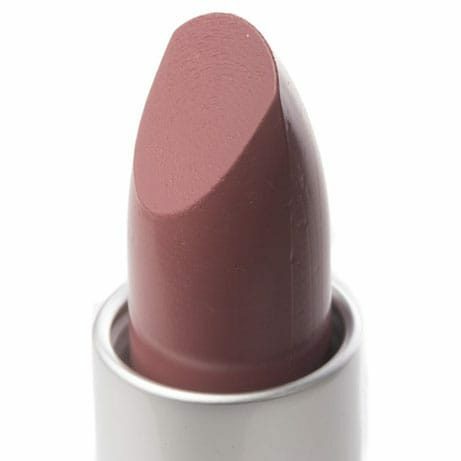 One of our most popular shades in a creamy, rich medium mauve tone perfect for fall! 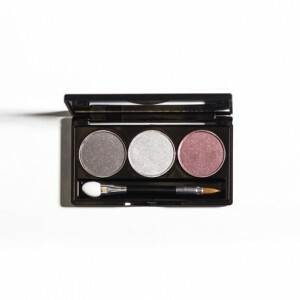 The perfect lipstick companion to our Deep Plum lipliner. 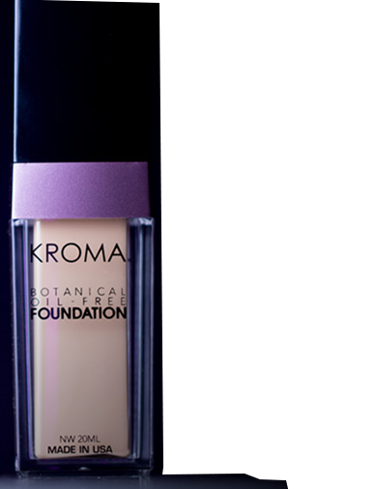 Botanical, delivers super-hydration infused with Vitamin E, gluten-free, paraben-free, no animal testing!